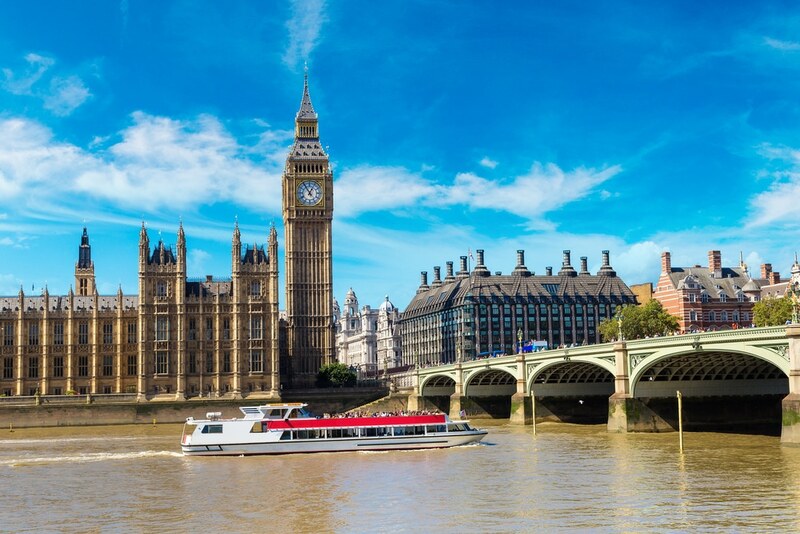 London is simply perfect for families planning a holiday here with their kids. After all, there is so much to do and see here, and there are both outdoor and indoor attractions. One can pick endless options based on their interests and the age of their kids. 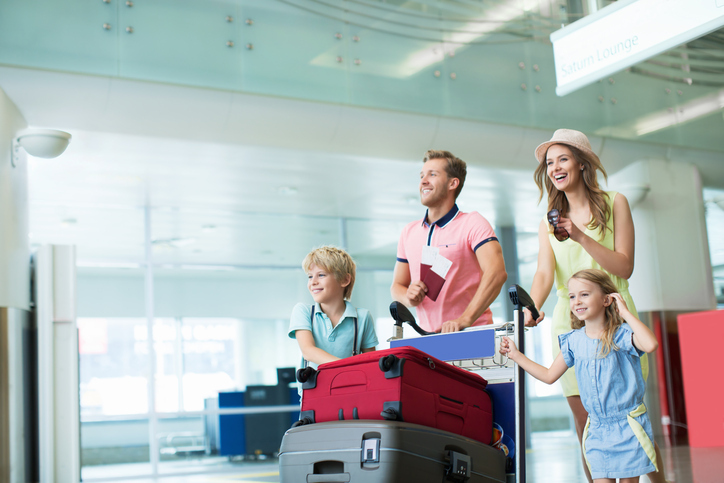 London with kids is indeed inspiring, and it is a lot easier to plan a day out in London with your family. There are free attractions for kids, great theme parks and playgrounds and some of the best museums you will come across. You will never run out of ideas here. It is indeed not possible to list out all the best attractions in London on one page. Still, here are some of the most sought-after and best things to do in London with kids. 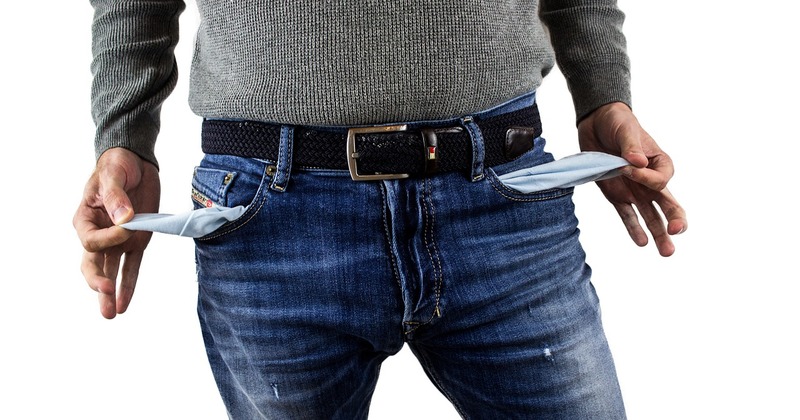 The best part is that these attractions and fun come for free. 1. 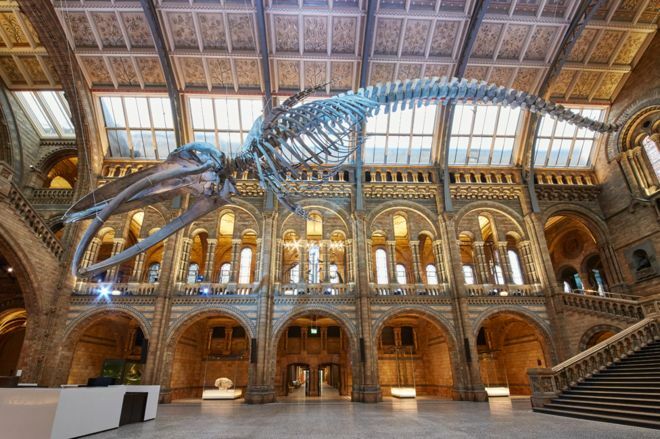 Natural History Museum – Visit the fascinating museum that is simply adored by the kids. Older children can use microscopes to scrutinize specimens. Later you can feel the earth shake beneath your feet, thanks to the earthquake simulator. This is your chance to discover fascinating creatures and get your children interested in science and get up-close with nature. 2. 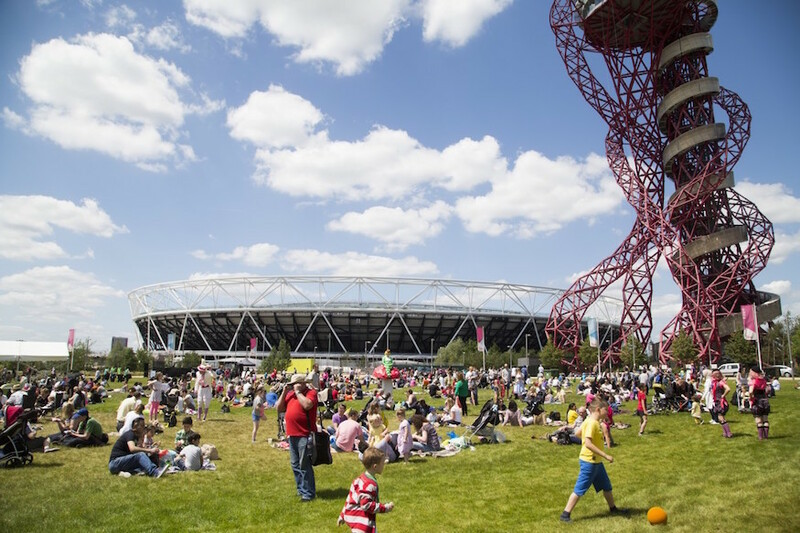 Queen Elizabeth Olympic Park– Head towards the Elizabeth Olympic Park to enjoy a fun-filled day with your family Let the children splash about in the fountains or climb the wall or play on those tall treehouses and wobbly bridges. There are sand pits swings and slides in the playground. 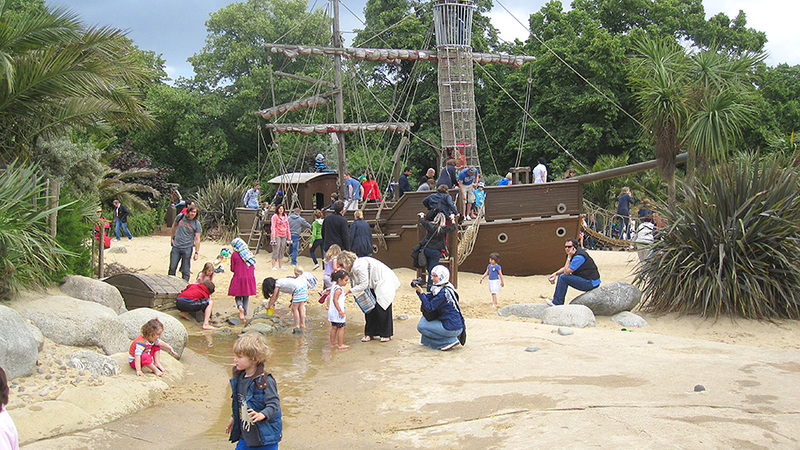 This park is a perfect destination for families, and the children can have loads of fun in the playgrounds. 3. Mudchute Farm and Park – Spread across 34 acres, the Mudchute Farm and Park is the largest urban park in London. The whole family can go horse riding here and visit the farm animals. Explore those many educational facilities offered by the farm that boasts of working farm, stables and even a children’s nursery. 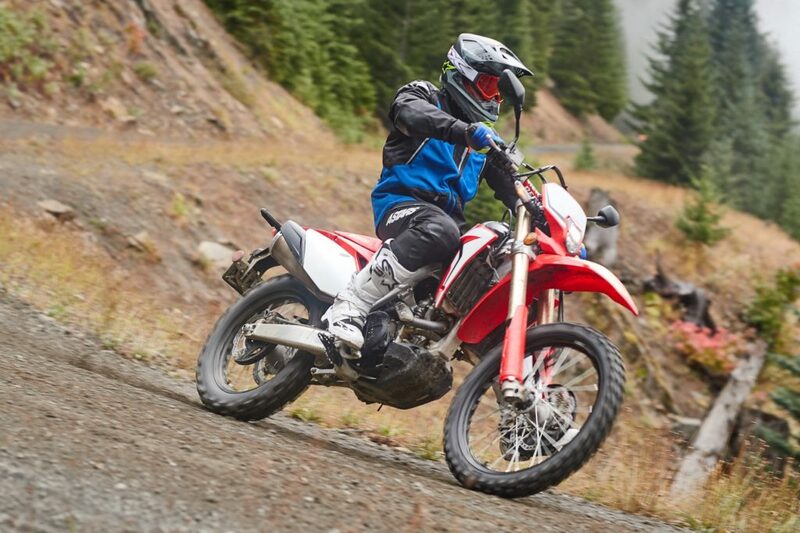 You can plan your visit at the farm schedules can vary from day today. 4. 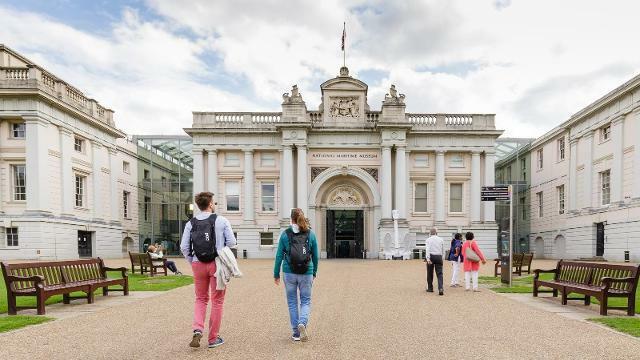 National Maritime Museum – Do not miss the chance to learn about the exciting maritime history. Explore the Children’s gallery and let your young ones stoke the boiler of a steamship or shoot down the pirate ship at All Hands. Experience the wonders of the night sky with your family and enjoy expert commentary from real astronomers. Stand on the Prime Meridian Line and take pictures. 5. Diana Princess of Wales Memorial Playground – Another favorite activity among families is to visit the Diana Princess of Wales Memorial Playground that is located in the Kensington Gardens. Here, one can look forward to hours of outdoor fun in this free playground. Let the children explore and run about in this magical space that is set against a lush backdrop of trees. 6. Vauxhall City Farm – Enjoy looking at the jazzy hairstyles of the three well-known alpacas, Tom, Jerry and Ben at Vauxhall City Farm. The farm is home to sheep, ducks, pigs, and rabbits. There is a vast picnic area too within the farm. This is a great place to visit and take advantage of the interactive workshops that are customized based on age group and interests of the children. 7. V&A Museum of Childhood – Enjoy looking at the vast collection of childhood objects like teddy bears and dolls’ houses. Let your children participate in storytelling and free activities every including arts and crafts plus storytelling. As the museum brings together architects, photographers, and students, it creates a wide educational spectrum and inventive spaces for playing and learning. 8. 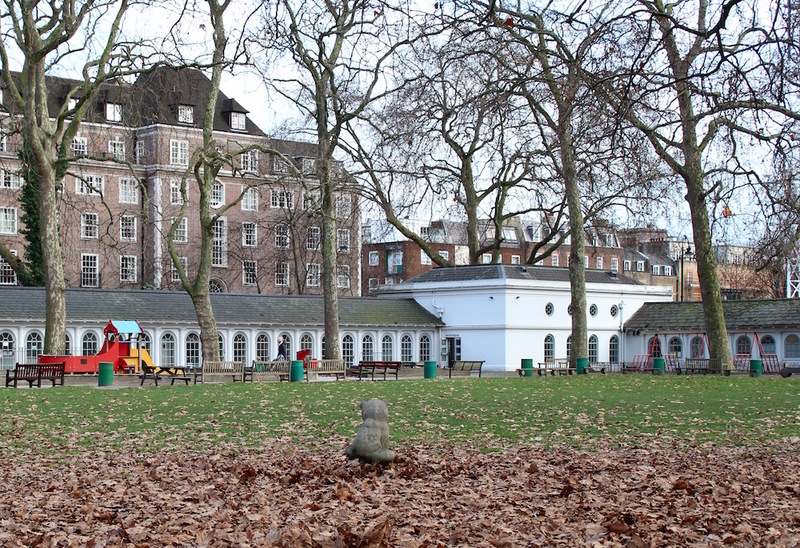 Coram’s Fields in Bloomsbury – Coram’s Fields is a park and playground that is spread across seven-acre and boasts of the animal area, paddling pool and café. The farm offers a safe and stimulating environment for the children where they can enjoy a fun-filled day. Coram’s Fields creates that perfect space for parents and children to come together and spend some quality time with each other. 9. Science Museum – another fun spot for families is the Science Museum where the youngsters can get hands-on experience with rockets and steam engines. There are different areas designated based on the age groups like The Garden is for kids aged three to six while Pattern Pod or under-eight groups. The curious young minds can explore the areas of water, light, and sound and develop the skills of observing and testing. 10. St James’s Park – This is another excellent place to be with your family! Watch your kids in amazement as they watch the pelicans being fed in St James’s Park. Other interesting species to spot include owls, water birds, and bats. 11. Covent Garden – Spend some quality time in the Covent Garden and enjoy those street entertainers that dazzle the crowds. You and your kids would love the show of human statues, magicians, acrobats, and opera singers. 12. Platform 9 ¾ at King’s Cross– Enter the magical world of Harry Potter as you get on the Platform 9 ¾ at King’s Cross. 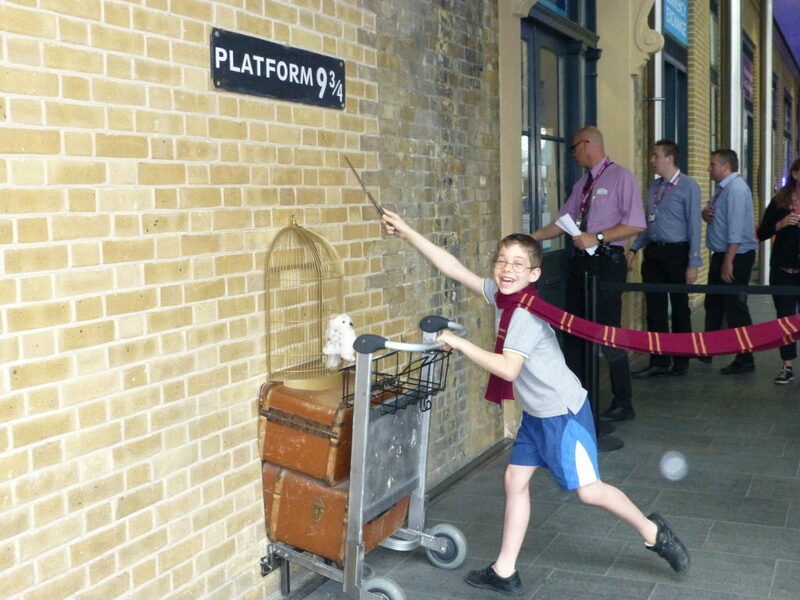 Every kid is a fan of Harry Potter and is well aware of King’s Cross where the Hogwarts School of Witchcraft and Wizardry students catch the Hogwarts Express. You can find platform 9¾ on the wall and get a professional photograph taken. 13. Museum of London Docklands– Just let your little ones loose in the soft play area of Museum of London Docklands. Let them get a hands-on, stimulating environment to aid their learning and development. Step into19th-century London and explore other fun events and the family-friendly galleries. 14. Granary Square in King’s Cross – The best way to cool off on a hot day is to vest the Granary Square in King’s Cross. It is indeed a great family day out as there is plenty to amuse everyone here. Watch those jets change color and squirt in patterns and explore other family-friendly events. 15. Wellcome Collection – Wellcome Collection offers plenty of opportunities for families to plan an inspiring day. The collections contain weird historical objects, and you will even come across Darwin’s walking stick and Napoleon’s toothbrush. 16. Deen City Farm and Riding School – Children simply love Deen City Farm where they can play with animals and feed cows, goats, and sheep. Pony rides are available for children aged seven years and above. The Barn Owl Café offers refreshments and snacks. There are guided tours for children that offer the benefits of learning outside the classroom. 17. 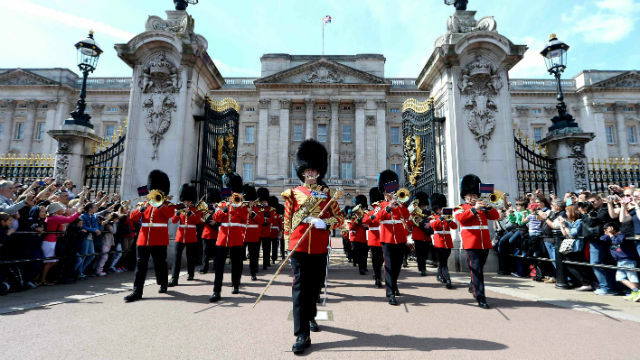 Buckingham Palace Guard ceremony – It is indeed exciting to watch the Changing the Guard ceremony outside Buckingham Palace. Children love to see those brightly-dressed guards and the ceremony set to music. However, check the calendar and schedule for the ceremony before you go. 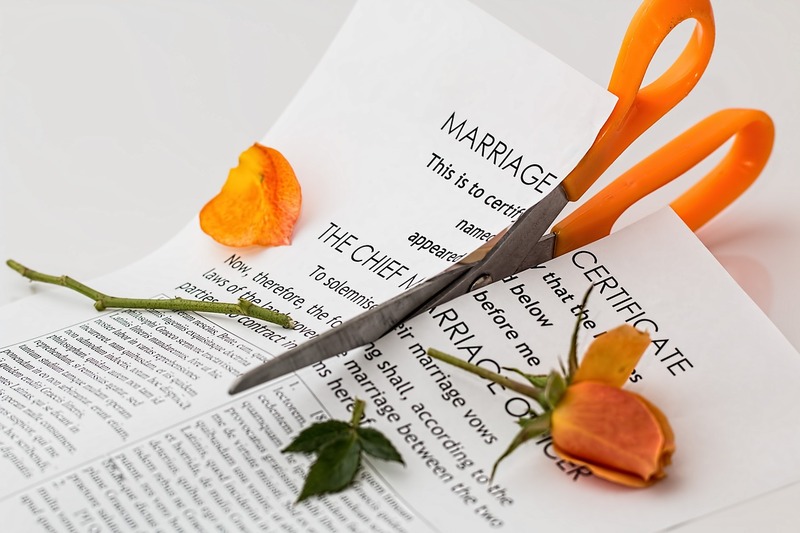 Join the discussion on this topic with Family Ever After by visiting our contact page. “Show Off” is a new trend these days. People actually judge you by your appearance and living style. So, there is a list of things which lets you carry yourself in style. So, whether you are traveling, shopping or just attending college, these things will surely complement your lifestyle. Talking about myself, even in my hectic college days, I use to leave my thesis worries on a team of people who could write a paper for me while I use to concentrate on more exciting things. The bag that you carry actually defines your persona. The shape, size color, and also the things you carry in it, will make people have a certain opinion about you. These should generally be in a match with your bag. The perfect shoes also complement your lifestyle, so make sure you buy the best but the comfortable ones. Yes, this is astonishing, but your phone nowadays does define your lifestyle. Buy one that makes you feel comfortable while using it. The simpler you keep your house, the more sophisticated it looks. So, your home decor will speak a lot about your lifestyle and about your persona. Well, this is a perfect accessory to complement a person. Generally, this accessory is the first one that is noticed by people. It can be elegant, quirky or flashy, as you like it. Men look the best in formal dress. But cufflinks are the accessories that complement their entire attire and also create an impression. Men can choose to be funny or classy by their choice. This is a very small but noticeable accessory. The type of pen you use personifies your personality. People actually notice the pen you use. The type of glass that you serve drinks or water in also complements your lifestyle on a real high basis. This may seem a small thing, but it is really noticeable. It could range anything from simple to crystal cuts. These are more than a fashion statement. The brand that you use will define your style statement. Also, it will complement your Bollywood influenced lifestyle. Well, this is the truth your attire complements your lifestyle and also is your first impression. So whether you dress casually or in a sophisticated way, it has a lot to say about you. They define your persona, but please make sure that you are not judged by your clothes or vice versa. Last but not least, this is the best accessory which showcases your lifestyle. The merrier and truer your smile is, it showcases how happy your life is! A fake smile is the worst accessory to be worn. Whatever accessory you choose to complement your lifestyle, make sure, it suits your personality. Your choice should portray how happy and comfortable you are. Just like for some researchers’ career, research paper is like their accessories, you too should complement yourself with something that you love. Although we really shouldn’t, judging a book by it’s cover it’s still something we all do – and gifts are no exception. How many times have you seen an exquisite wrapping job, only to receive another pair of socks. Or maybe you have a loved one that’s a practical jokester and wraps their expensive gifts in a heinous way. 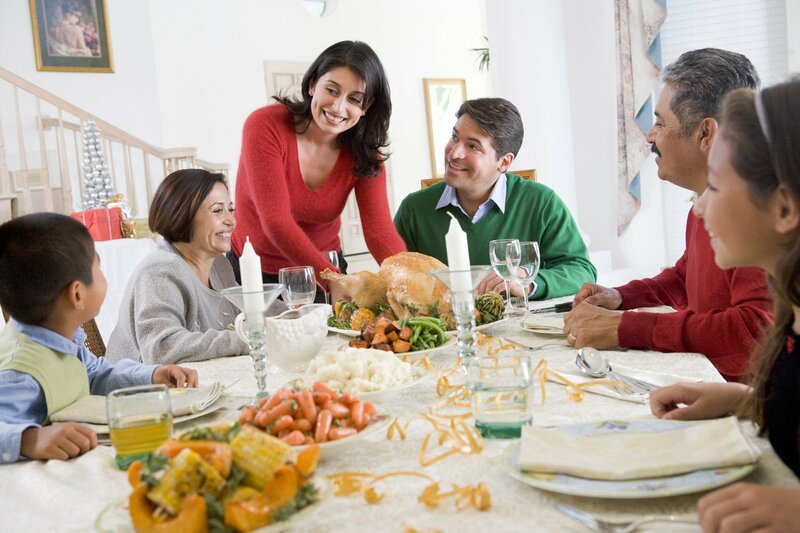 Either way, gifts that look personal before unwrapping can make gifts, and the relationship between the giver and receiver, seem that much more special, memorable, and heartfelt. One of the most important parts of your gift is often the last thing you put on it – the gift tag! Obviously the person you’re giving it to needs to know who it’s from. For a fun and unique gift tag, try making one out of a custom sticker. A custom sticker of your recipients name, monogrammed initial, or even date of the special event can not only elevate the gifts personalization, but makes for a super fun and unique added bonus as well. A custom sticker can be used to decorate notebooks, water bottles, laptops, cell phone cases, or anything your loved one can think of. Best part is, everytime they look at their sticker they’ll be reminded of you and your awesome gift giving skills. Tired of wrapping your gifts in generic wrapping paper? This hands on DIY is a great way to get the whole family involved and all you need is some kraft paper, paint, and a set of hands! Paint you and your family’s hands complimentary or seasonal colours and stamp away on some plain kraft paper for a totally one-of-a-kind and personal wrapping paper! This idea is great for gifts that are from the entire family because literally every family member had a hand in creating it. A great way to gift presents for the eco-friendly friend in your life (or maybe you are the eco-friendly friend) is to use reusable and waste-free cloths as wrapping. Patterned cloth makes for unique stand-out wrapping that the recipient can then use as they desire. To take your cloth wrapping up a notch, attach a custom printed patch as a tag that your loved one can use as a cool personalized accessory. Make a patch of your friend or family members favourite character, saying, initial, or photograph and even merrow the border in a complimentary or favourite colour. This way your friend not only gets a sustainable gift, but also a thoughtful added bonus. Maybe you have a friend who’s moved far away, or you and your special someone met somewhere you don’t reside in currently. A super personal way to wrap gifts is to do so with a map! Maps are still relatively inexpensive and can be found at most tourist centres or even online. Wrap a gift for someone from a map of where you met, or wrap separate gifts in maps from the place you live and a map of the location your friend or family member has moved to. This lets loved ones know that no matter where you are in the world, your relationship knows no bounds. This gift wrapping idea is a little out of the box – literally. For a totally one-of-a-kind wrapping idea, forgo the gift boxes and paper and opt for a tin! Perfect for smaller gifts, tins that mints come in can be found at convenience stores, and plain reusable ones are readily available at a lot of dollar and craft stores as well (of course mint tins can also be decoupaged with patterned paper if you don’t want them to think you’re pulling a fast one on them). To up the ante, include a gift card that’s actually a custom magnetic name badge. You can make the name badge something related to the gift or something that symbolizes your relationship. Magnetic badges are a cool accessory because they can be easily removed and repositioned from any article of clothing, accessory, or kitchen appliance. Magnetic backed badges make for an incredible personal gift that lets others knows just how attached you are to them.